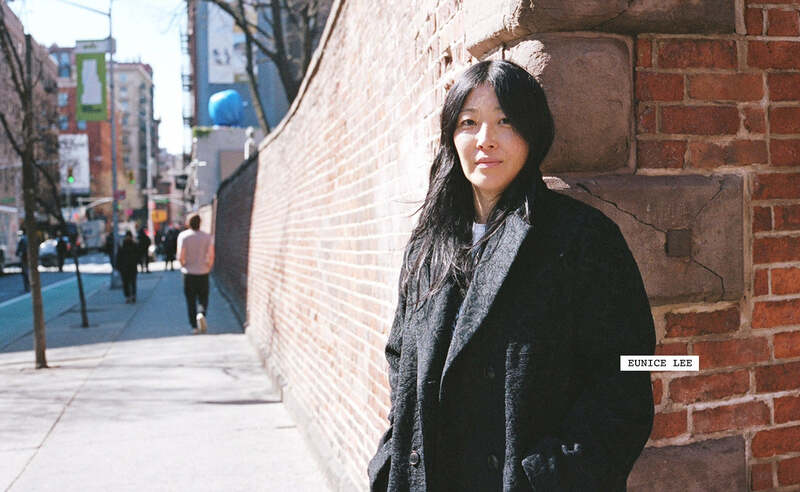 Meet Eunice Lee…friend of 6397 and Founder, Creative Director and owner of Unis, a lifestyle brand that is recognized as being one of the most important names in men’s fashion. A native New Yorker who graduated from Parsons School of Design, Eunice designed in the 90’s for brands such as DKNY and Eddie Bauer. 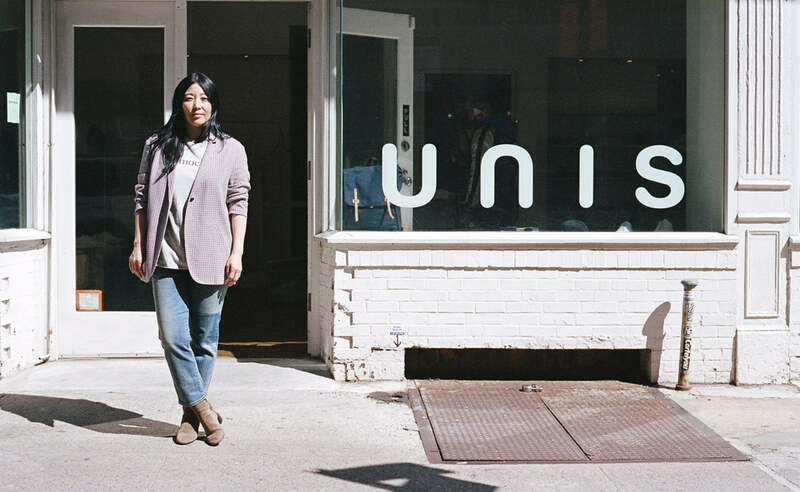 Launching her brand in 2000 with a store on Elizabeth Street in Nolita, Unis has come to be known as a downtown New York City mainstay, delivering clean and understated menswear basics of the highest quality. If anyone understands the inner workings of the male sartorial psyche, it’s Eunice. She was the first female designer to receive a nomination in 2010 for the GQ/CFDA Menswear Designer of the Year Award. 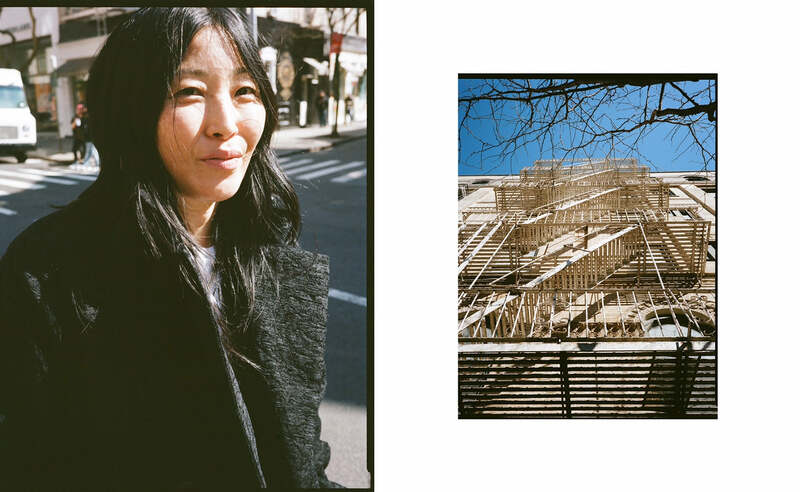 Along with her work as a designer and entrepreneur, Eunice is a dedicated activist for the rapidly changing downtown NYC community. 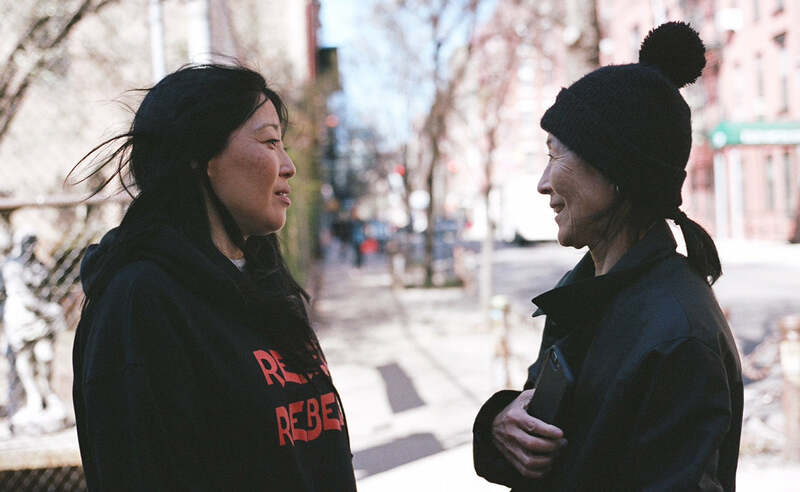 She is the founder of the Downtown Independent Business Alliance (www.dibanyc.org), a non-profit network of locally owned small businesses that define Lower Manhattan - ranging from fashion boutiques to art galleries to restaurants. Eunice formed DIBA along with some of her neighbors in Little Italy and Soho to advance the needs and voices of these businesses, alongside her own, through advocacy and legislation to protect, maintain and support their survival. Eunice is also founder of the Elizabeth Street Block Association, organized to help neighborhood residents protect their quality of life. 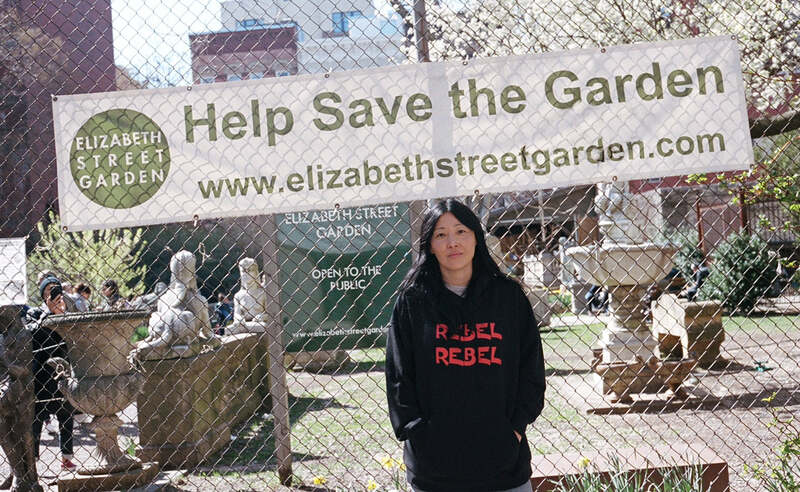 In addition to that, she is a board member of Friends of Elizabeth Street Garden, where she actively works toward protecting and preserving a longstanding public green space that has been in existence for nearly 200 years. 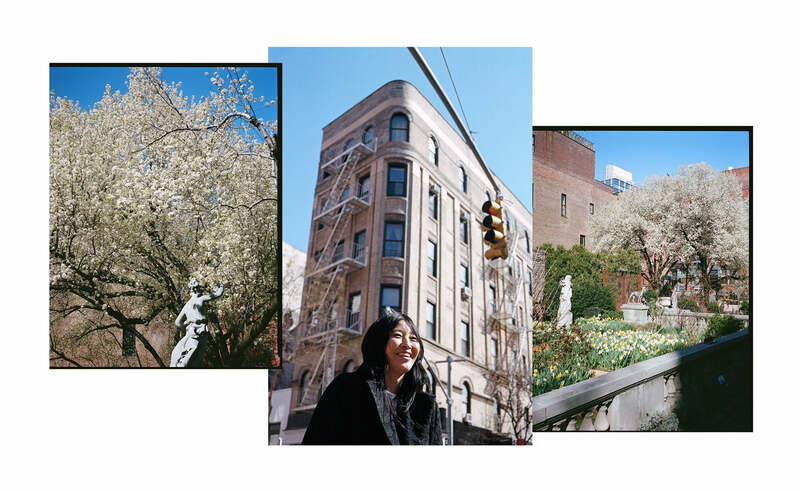 We spent a Spring afternoon hanging out with Eunice in the Nolita neighborhood, whereshe wears some of her picks from our Pre-Fall 18 collection. Thanks Eunice – you are an inspiration to 6397 and to Downtown NYC!